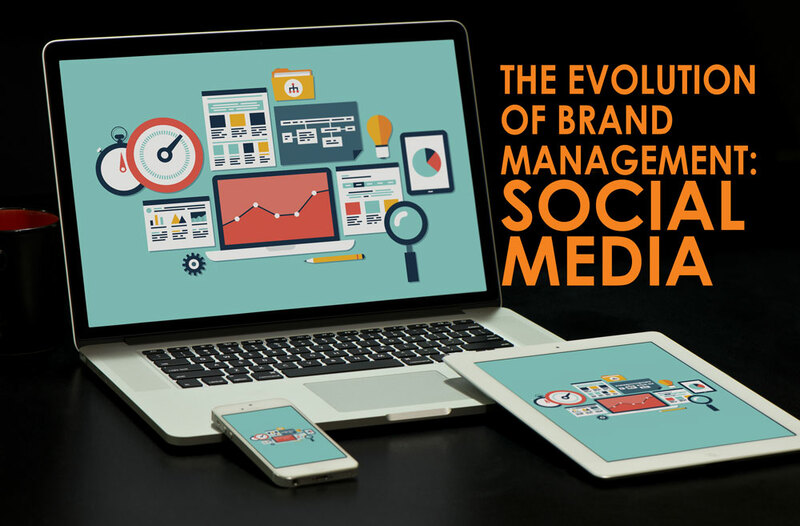 Jeff Bezos, the Founder of Amazon.com once said: “Your brand is what other people say about you when you’re not in the room.” While messaging is one of the first step to effective brand management, companies are taking the next step through the new digital outlet of social media. Establishing your audience is a quick way to utilize social media. From gaining likes on your Facebook to receiving followers on Twitter and Instagram, you will be able to utilize the platforms to not only reveal who responds to your content but also possible demographic for your company. One specific way that a social media audience can be established is through geo targeting. Businesses are able to create specific content that can be targeted to specific areas on all their various social media platforms. Transparency is a major factor when it comes to brand management. 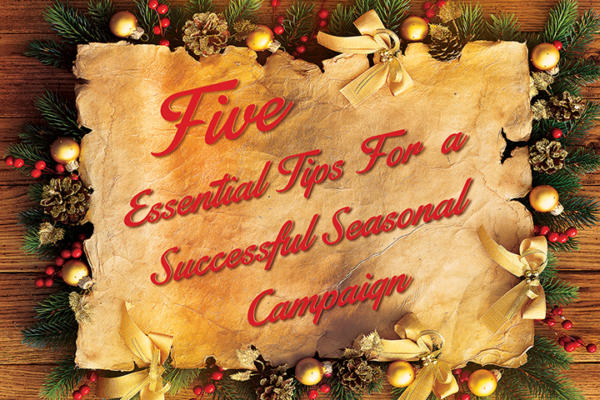 While consumers want to know things such as sales, contests, giveaways, etc., they appreciate more when the company is able to show potential falls. Back in 2012, Apple received a major backlash from the usage of their Maps system on the iOS device. The company’s president, Tim Cook, posted a letter on its website and social channels not only taking ownership of the issue at hand but assuring the problem was to be resolved. Facing a major controversy, Apple had to take the extra step in deferring its customers from using their standard program to third party applications. After the Cupertino based company’s problem has been resolved, Cook and the company were praised for their willingness to be open about the failure. Customer Service today is not only done over the phone but now across all media platforms. Chipotle, one of America’s most discussed fast food chains, has always managed to stay on top, when it comes to its use of proper service when responding to customers. Joe Stupp, Chipotle’s Media Manager, gave an interview to Mashable stating that each of team member personalizes their post by signing their name at the end. It helps to not only establish a connection with each customer but also allows each team member to individually help solve a customer’s inquiry. 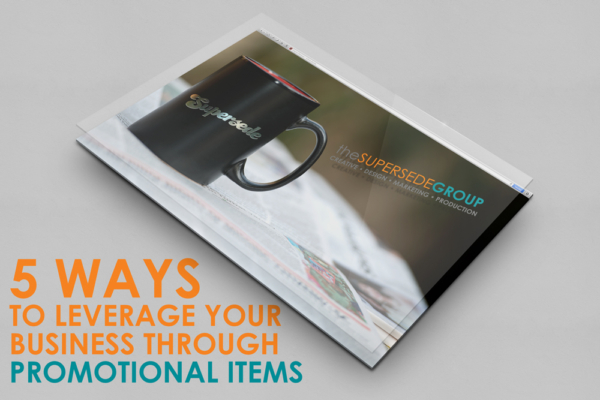 Not every promotional item has to be used at a trade show or event. Many upper level employers like to show appreciation to their employees through corporate gifts. The gift not only helps show appreciation to the company but also serves as an overall morale booster. Popular gifts include paperweights, towels, mugs, and water bottles. Along with the social platforms, there are various services such as Hootsuite that make Reporting data easier. Not only are you able to use the service to schedule future posts on your platform, but you are able to receive insight reports to tell you who is engaging with your content along with top posts for each channel for the month. The report also gives you how many followers, number of impressions, and engagement for each session. Using the reports helps to create a clear purpose when it comes to brand management. Establishing a presence on social media can help make or break a company’s brand. Every post has a specific purpose from adaptation reasoning, to proper damage control. 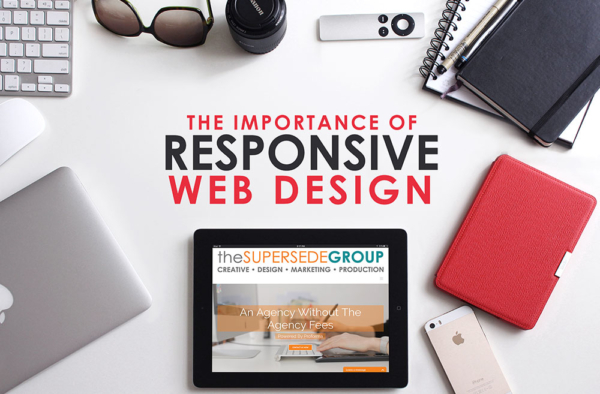 Help your company maintain effective brand management through using The Supersede Group today.